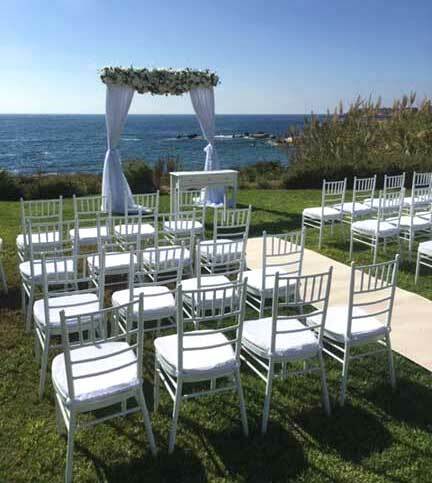 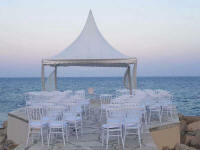 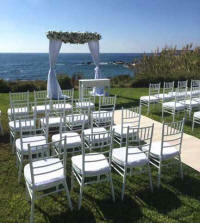 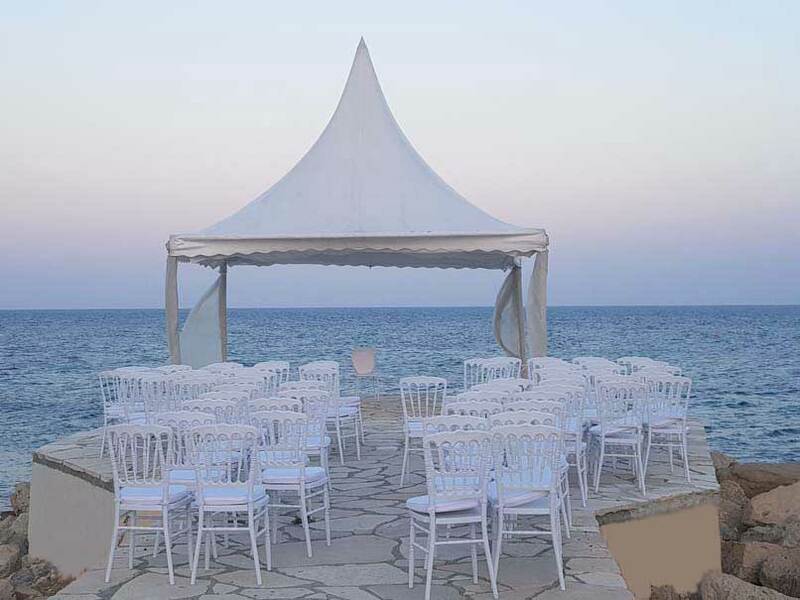 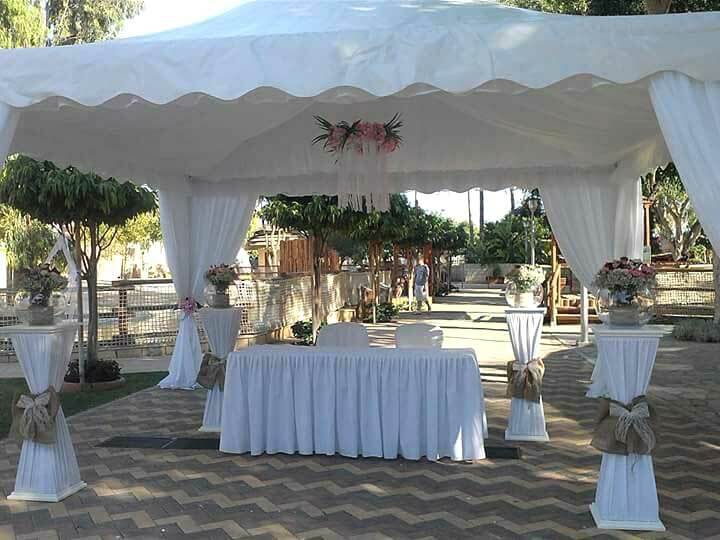 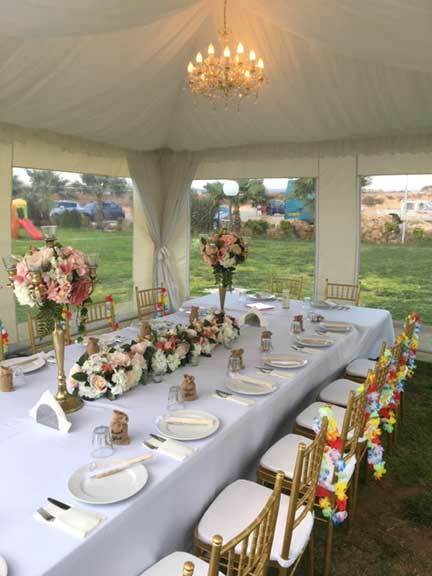 Here we showcase a few of the options available for hire in Cyprus. Price will depend on how many you wish to cater for and the location. 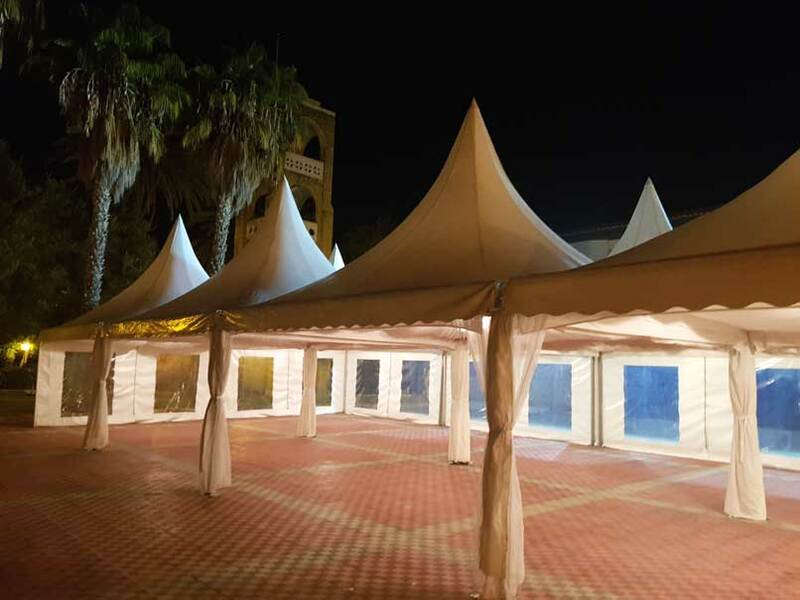 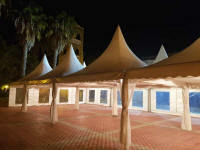 Canopies can be linked to provide larger spaces, spaces may be customised to your taste. 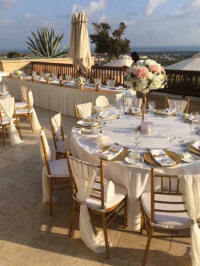 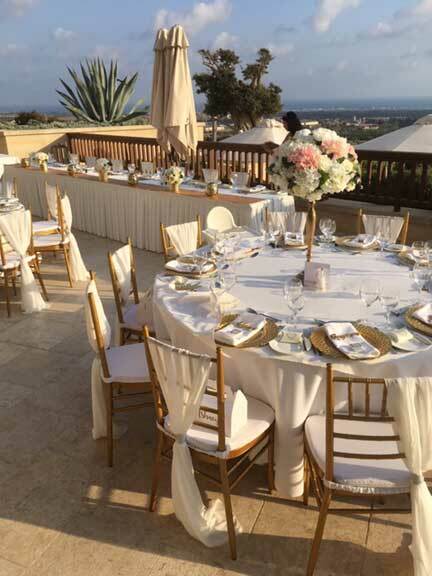 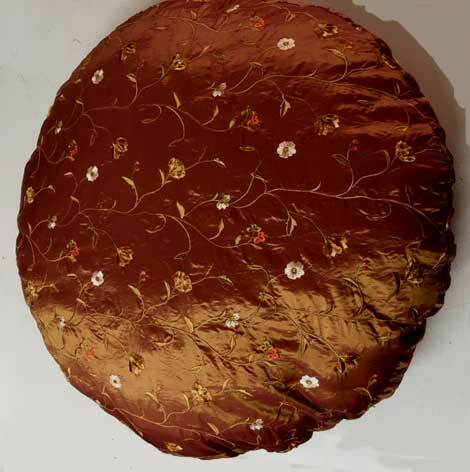 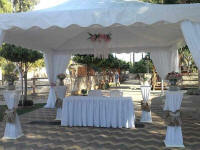 There are many different styles of tables and chairs and material cloths and covers to customize them. 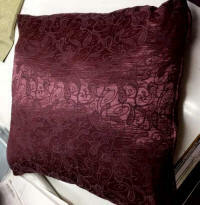 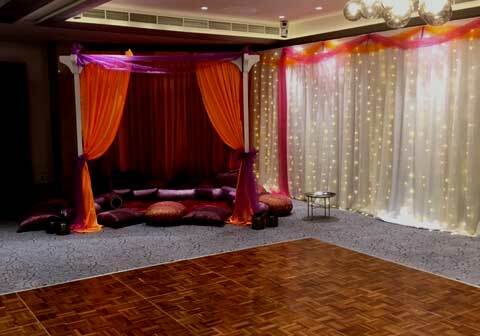 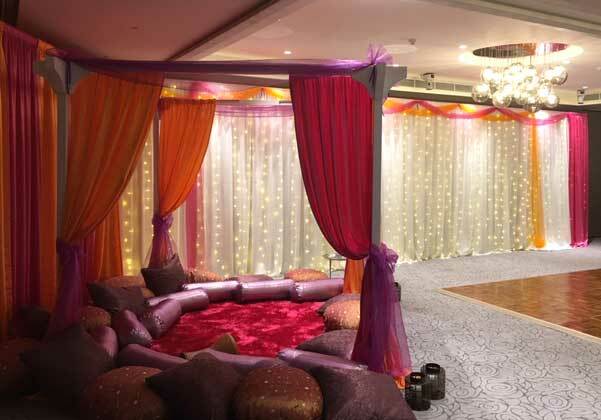 Drapes and cushions may also be provided for events such as Mendhi nights.